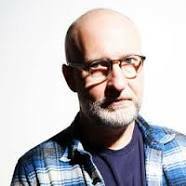 Some of you may know Bob Mould already, some of you may not. Here a few tracks from his upcoming album Beauty & Ruin to be released in June. 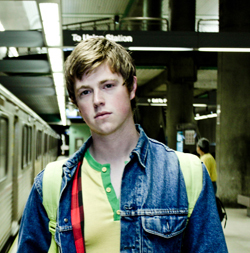 Recently out Irish singer Ryan Dolan with his new single. Connect with him on Twitter. 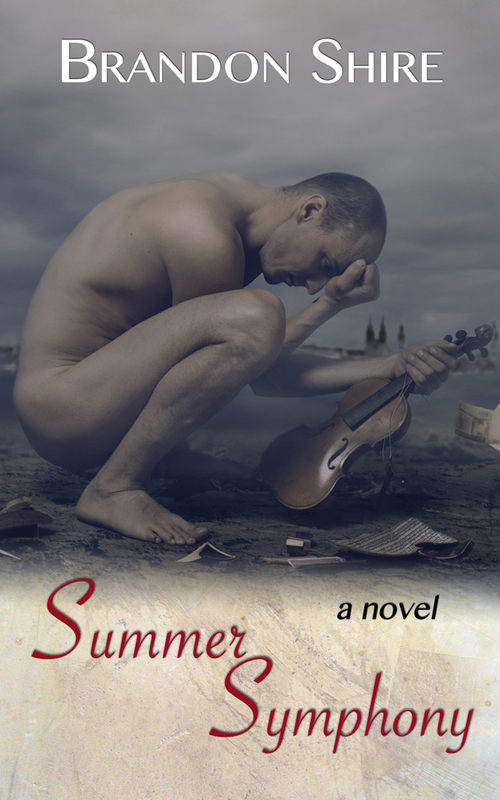 A little folksy, a little haunting… I like this one. You can find Cameron Masterton who performs as Teak Wood Gallows on Facebook and Youtube. Anthony Starble’s music has been heard on shows like “Pretty Little Liars” and will appear on an upcoming episode of “The Fosters”. His latest song “Oh Father” is bringing people, gay or straight, to tears with its gripping emotional power. “Oh Father” is a raw ballad about seeking acceptance from his father about his sexuality. This video cuts deep, its allusions portraying what it is to grow up gay and unaccepted. This is Anthony’s first official music video release. Find him on Facebook. You can download this song for free on Soundcloud. For me, being called gay has never been an insult. I don’t worry too much about what people say, as much as what they do. And being somewhat physically aggressive myself, I have (in the past) sometimes welcomed the opportunity to stomp some manners and sense into those who believe themselves on a higher moral ground. But there are other, and better ways, to handle such situations as the video below shows. Cole Strona from G.J + Iziki + Cole talks with Equality Hawaii’s Mathew Bellhouse-King about being bullied, getting called “gay” and how music can make a difference. “Gay” is not an insult… from Equality Hawaii on Vimeo. 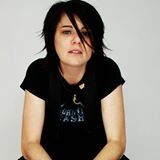 One of the headlining musicians at the 43rd Atlanta Pride Festival, Sonia Leigh has played with Loretta Lynn, Willie Nelson, Eli Young Band and Uncle Kracker, just to name a few. One listen to this country gal and you’re hooked. Connect with Sonia and find all her music on her website.